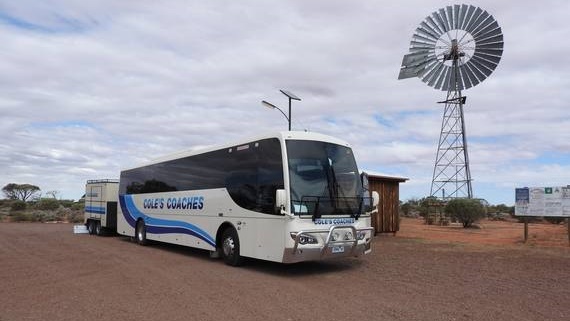 Tours from 1 to 100 days can be organised by Cole’s Coaches for your group both within Victoria and Interstate. Tours can be developed to suit your school, year level and student’s curriculum, providing a true Australian experience that will stay in your memory forever. Our 21-25 seater minibuses are great for zipping around the city or cruising along the freeway, even with a trailer in tow. **Warrnambool only. Explore Cole’s Coaches wide variety of coach travel options. With our coaches you know you will travel in comfort with reclining air-craft style seating. Cole’s Coaches connect you to some of the most popular events in Australia. Sit back, relax and enjoy the show. 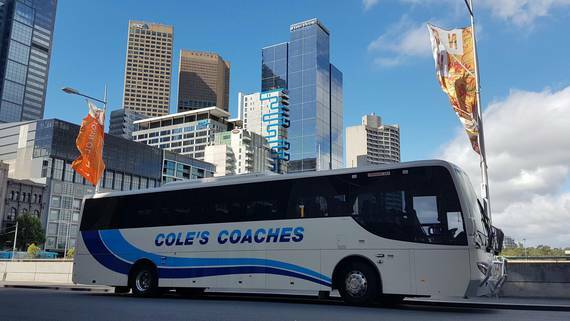 With 40 years in the industry, Cole’s Coaches are your expert and competitive bus hire and charter professionals that offer our customers something money can’t buy – experience. All our clients benefit from our great service, professionalism, reliability and safety record. Customers come first at Cole’s – it’s the reason our clients choose to travel with us again and again. Understanding your needs is our highest priority. Our dedicated staff will provide you with all the information you’ll need to make the right decision for you. Located in western Victoria, our range of services offer something to suit everyone. From Cole’s selection of minibuses ranging in seating from 7 to 25, you have the choice of self-drive or else let one of our experienced staff take the wheel for you. 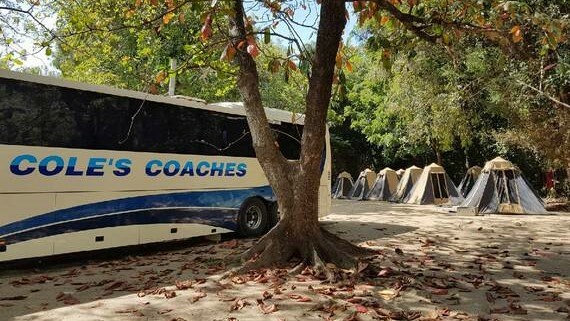 For larger groups we offer the latest coach models from 48 to 57 seaters. You can hire 7, 12, 21 and 25 seater minibuses on a self drive basis. Alternatively, Cole’s Coaches has drivers that can drive your minibus. Our larger buses and coaches, for safety reasons can only be operated by Cole’s drivers. The larger buses and coaches range from 48 – 57 seaters and have the latest safety features. Tours from 1 to 100 days can be organised by Cole’s Coaches for your Group. It can be within the local district, Victoria or interstate. Cole’s Coaches Tour Coordinators will work to your specifications (with handy tips gained from running tours for more than 40 years) and provide the best value. Group Tours can include accommodation, attractions and meals. 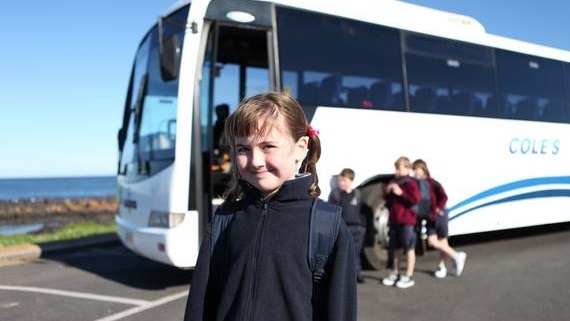 Primary, Secondary and Tertiary Schools from western Victoria, Melbourne and interstate have been traveling on Cole’s Coaches tours for many years. Cole’s value the School Tour work and all staff get great satisfaction from being part of the event. 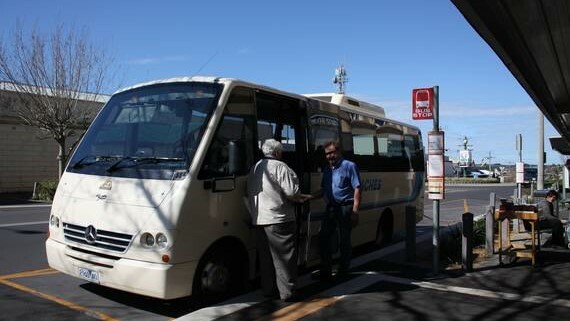 Tours travel within Victoria, interstate to SA, NT, Canberra, Queensland and NSW. Cole’s Coaches carries around 1000 students a day during the school week. Coles operate 32 services throughout south western Victoria with bases in Geelong, Colac, Mortlake and Warrnambool. Cole’s take great pride in running successful services for the local school communities making sure students make it to school and home safely. Cole’s Coaches connect you to some of the most popular events in Australia. 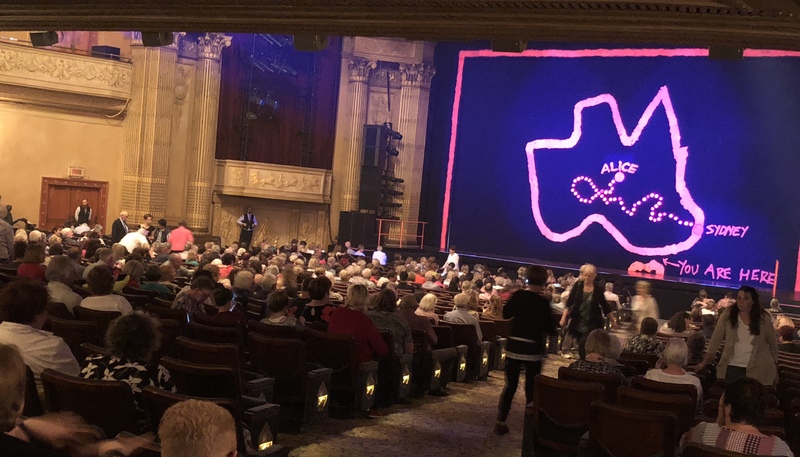 Events are predominantly held in Melbourne and taking our tour, allows you to sit back, relax, and enjoy the show. Click on the links on the Events page to view, download and print a flyer. Cole’s Coaches operate two scheduled services for the general public. The Mortlake – Warrnambool – Mortlake Service operates on a Wednesday and Friday. The Colac – Alvie via Warrion Service operates Monday to Friday.